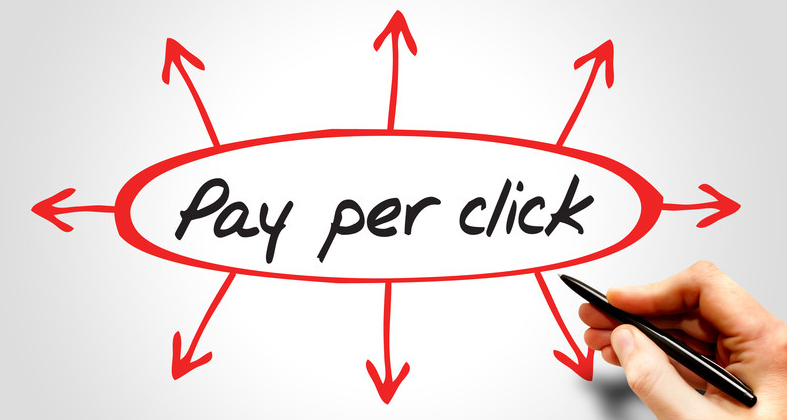 Last week, I discussed how Pay Per Click (PPC) ads are like direct mail but cheaper. That’s because you only pay for the ads that are clicked on. One of the biggest mistakes companies make, though, is to send prospects — who click on their ads — to their home page. Generally, this is wrong. Ideally, the PPC campaign should highlight a special promotion or sale. Then when someone clicks through, they should go to a dedicated sales landing page that is just about that promotion. The landing page can even be constructed so that there is no other page to navigate to other than an order form or other call-to-action. The idea is not to have the visitor surf your website, but to be motivated to purchase your product or to contact you for more information. You can send visitors to your home page if you sell one basic item. But then be sure to construct the home page to be compelling enough to move the visitor to take an action. That may mean more text than you normally would see on a home page. Easy Web Tip #44: A pay-per-click campaign on the Internet is most effective when visitors click through to a dedicated and well-constructed sales landing page spotlighting a specific promotion.